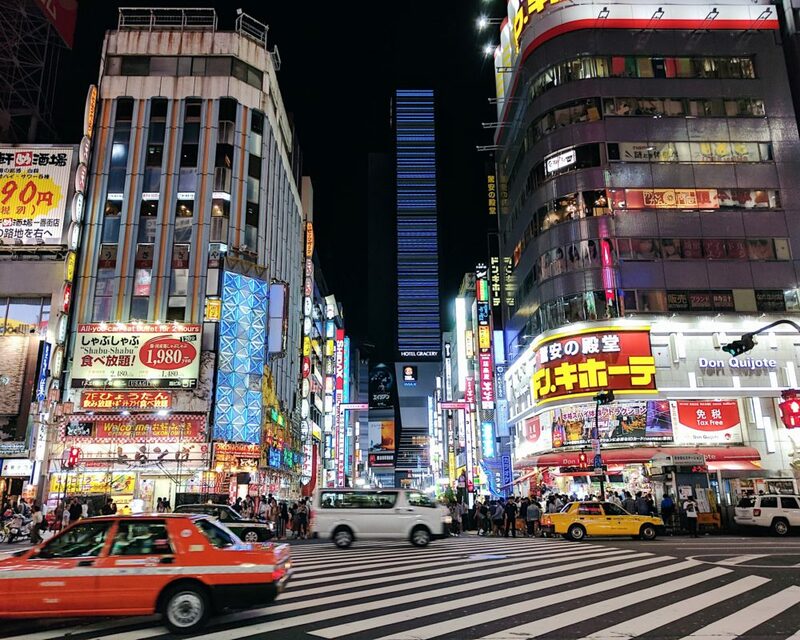 Oh Tokyo, what a wonderful city you are. 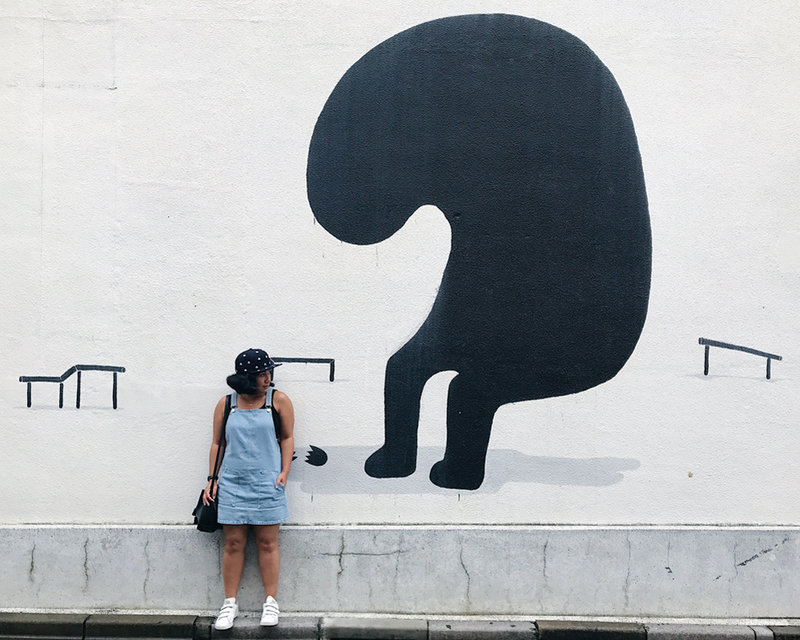 You may play second fiddle to Kyoto, my favorite vacay spot in Japan, but that doesn’t mean you’re not fun. 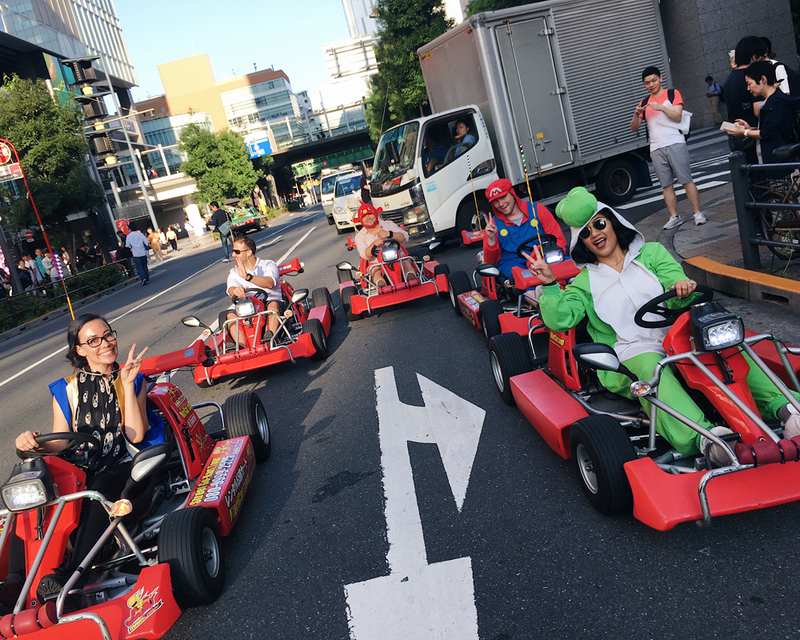 Hell, the funnest time I’ve had in Japan, hands down, is playing real life Mario Kart down the streets of Tokyo. 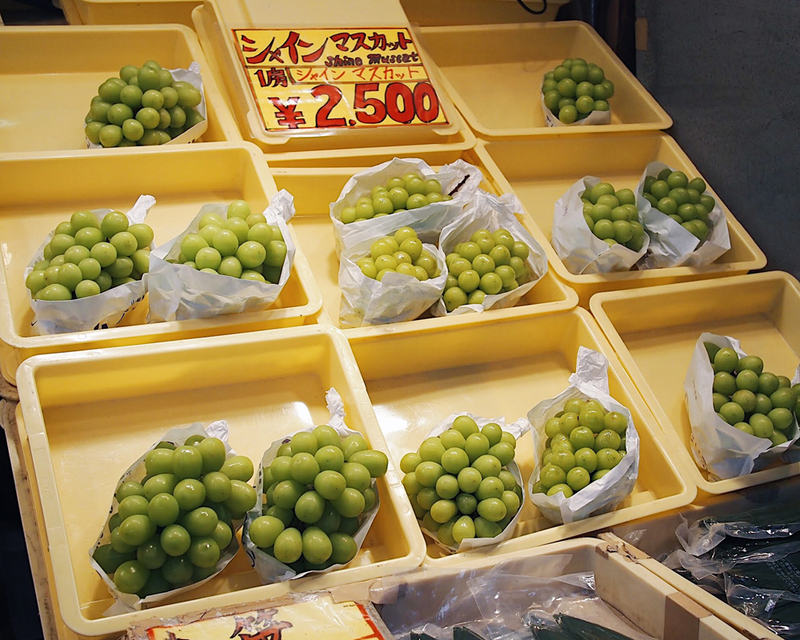 Just like Kyoto, the attractions of Tokyo are pretty spread out (probably even more so). So get ready to either shell some money on Uber or walk a whole lot. This trip is going to leave your feet tired, your belly happy, and your heart full. 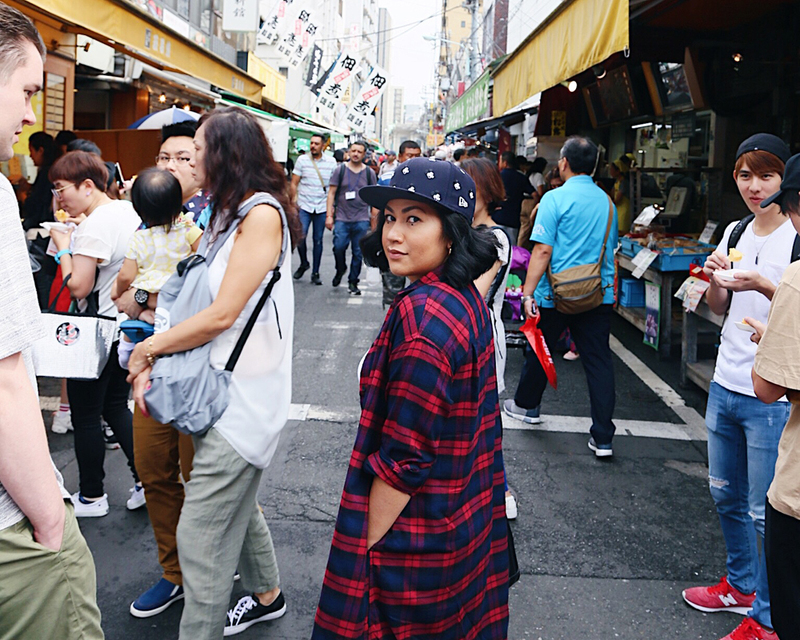 Without further ado, let’s get down to business and list out my favorite places in the city. 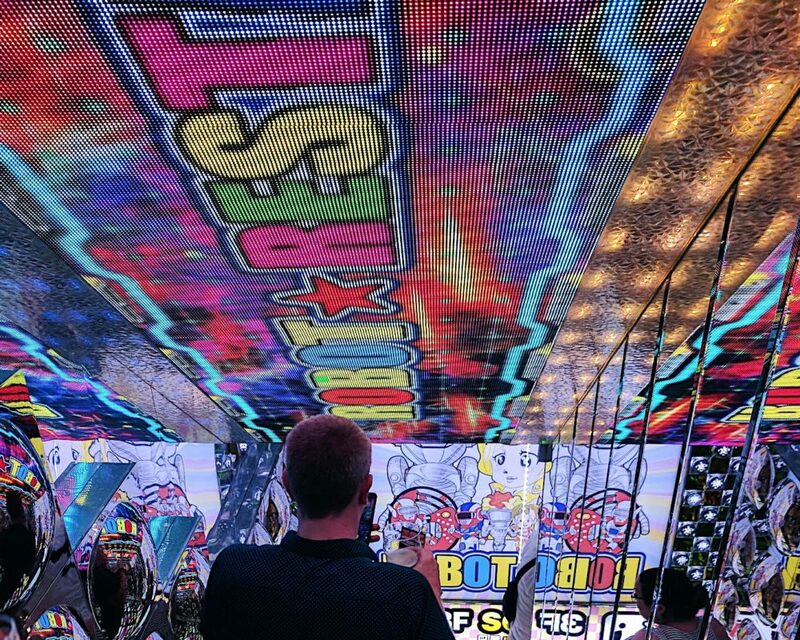 The Robot restaurant gets a lot of bad rap about being tourist trap. Now I’m not going to dispute the fact that it’s touristy — it definitely is. If you note the crowd of people going, you’ll find that most people are noticeably foreigners. But I disagree that it’s a trap. Well it kind of depends on what you’re into, really. I happen to be one of those people who enjoys the kitschy appeal of Medieval Times. 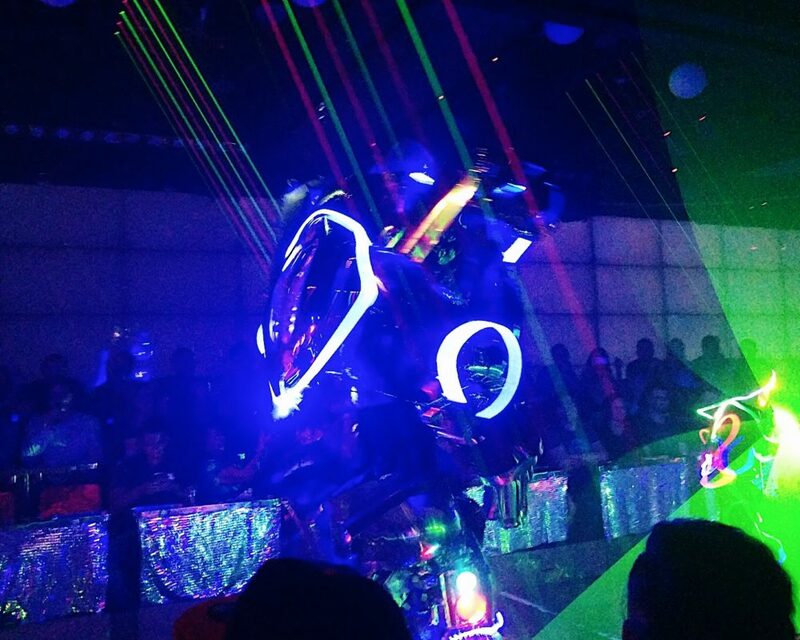 And Robot Restaurant is basically the Japanese version of that kitschiness. I put it first on the list not because it is my favorite thing, but rather because it’s probably most appropriate activity for the first night in Japan. We were so tired and travel worn from the long flight, I can’t imagine anything else other than the craziness of this show would have kept our attention (and our wakefulness). Despite the fact that it was very obviously designed for tourists, the show was a lot of fun nonetheless. We purchased a Robot Restaurant / Alice in Fantasy Book combo through Viator, which was a mistake. 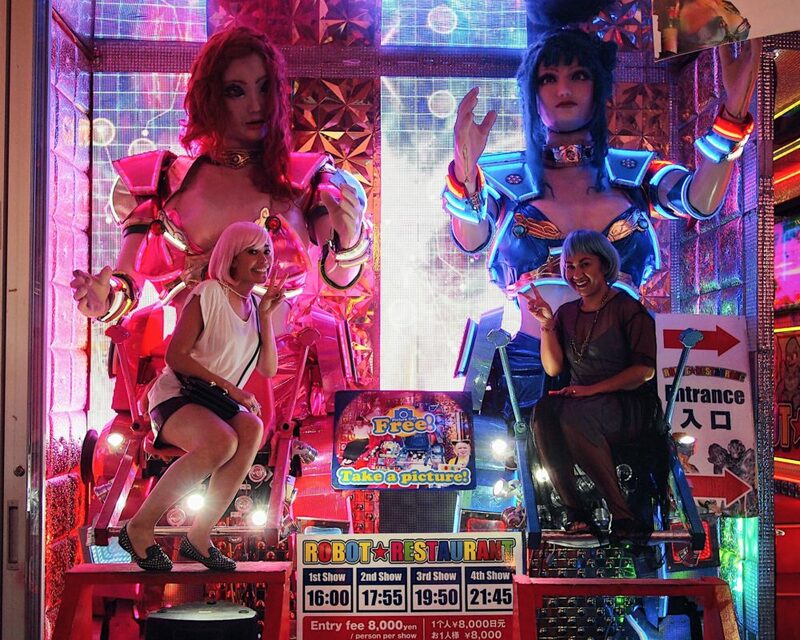 Whereas Robot Restaurant is weird in a fun kooky way, Alice in Fantasy is just straight up odd. The music, a combination of poorly sung nursery rhymes and Disney soundtrack, was really off putting. 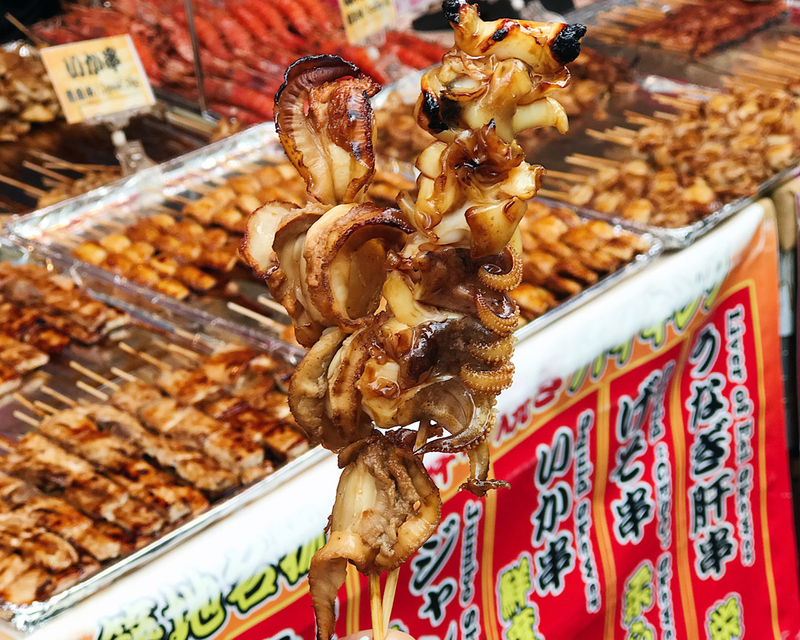 The food, compared to all the other delicious cuisine I had while in Japan, was barely edible. The place touts itself as being highly Instagrammable, which was supposed to make up for the lack of quality food and music. But alas the poor lighting inside means you are unlikely to come out any Instafodder shots. So do yourself a favor and skip the Alice In Wonderland part. 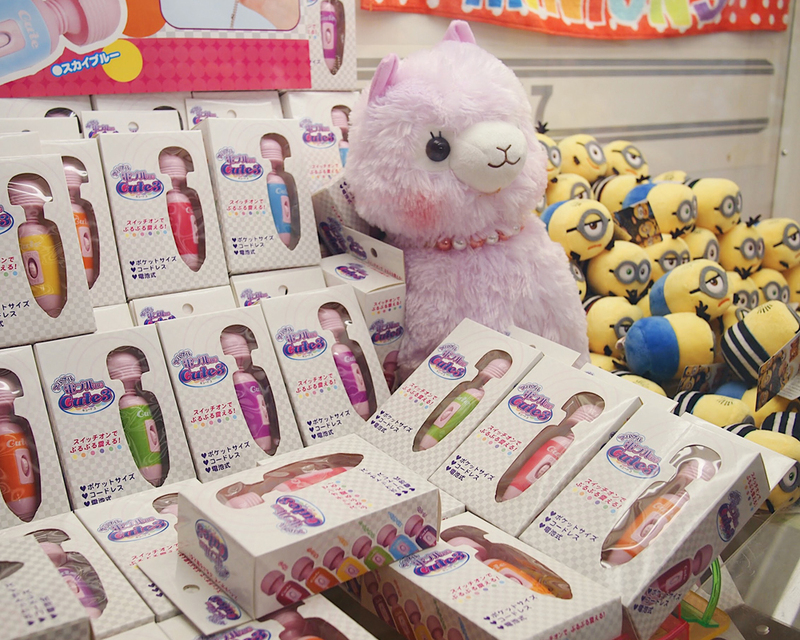 And this was the prizes I was fascinated by: a plush llama, minions, and hand massager? This, by far, is the highlight of my trip. We almost didn’t make it because it rained quite a bit while we were in Tokyo. Luckily the rain left us on the second to last day we were there. I’ve got to warn you that this is not for the faint of heart. 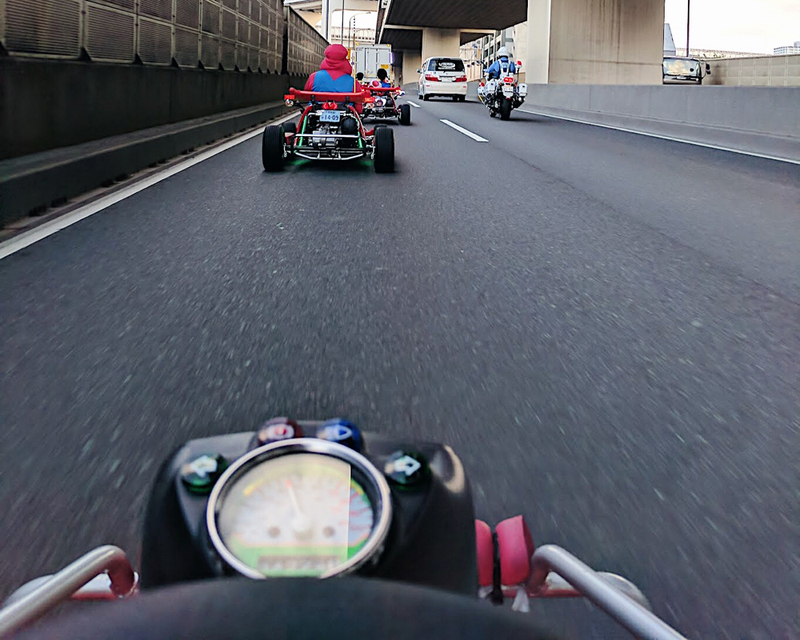 You are driving the go-kart, on actual real Tokyo roads (read: with other cars) and not in the controlled environment of a race track. And depending on which route you take, you could be driving quite fast — or maybe it just feels that way to me since I’m in go-kart that’s super low to the ground. I was definitely flooring the gas pedal while going over the Rainbow Bridge. According to MariCAR specs, the go-kart can go as fast as 60 kmh. To be honest, it was really nerve wracking at first, but you get used to it really quick. I should also mention that Japanese drivers are probably the most polite I’ve ever encountered in my life. Unless we’re stopped at a red light, we drove in a single file most of the time. So there are six of us in line, including the tour leader. And not once did I encounter an impatient driver that wanted to cut us off. That probably would not happen anywhere else in the world. 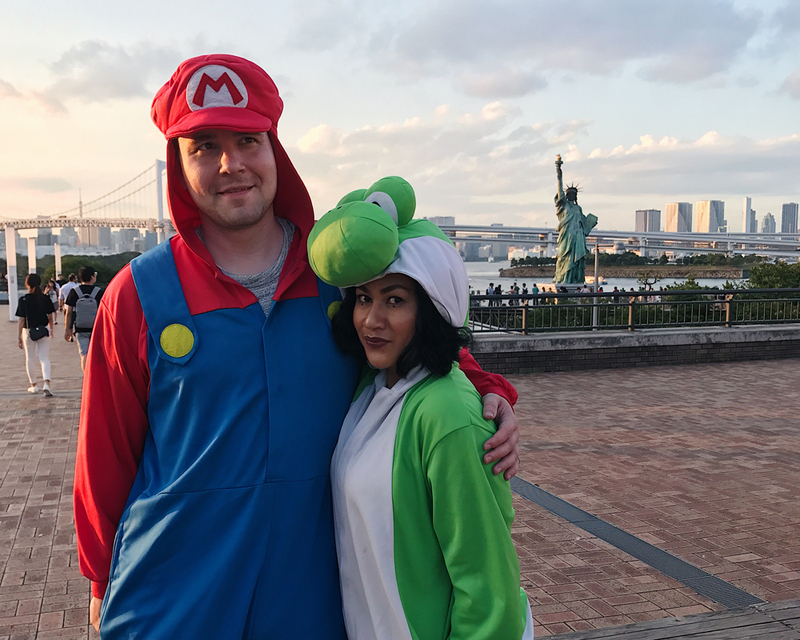 Since it is MariCAR, after all, the experience wouldn’t be complete without some Mario costume, which comes with the tour fee. If you’re on the taller side, be prepared to have some high-water costumes. But don’t worry, it’ll still look good for the photos. Keep in mind that having an international drivers license is a requirement to do MariCAR, and it’s surprisingly pretty easy to get. All you need to do is take two passport photos, and a copy of your drivers license and passport to your local AAA to get it “translated” to an international license for a $20. You don’t even need to get it yourself. You can have a concierge service or a really good friend do it for you. Although it’s recommended that you make a reservation on their site, it’s not required. 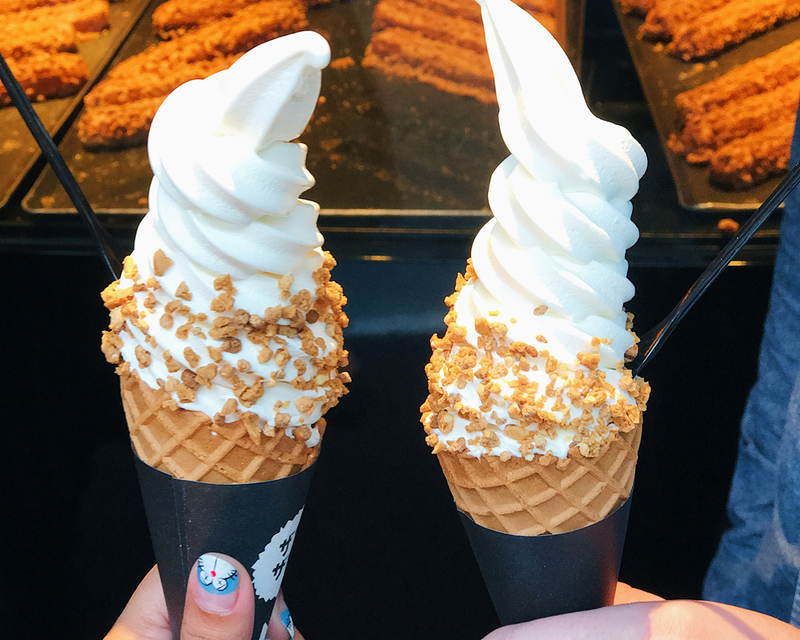 There are tons and tons of things to see and do in Harajuku. It’s one of those great places to get lost in. 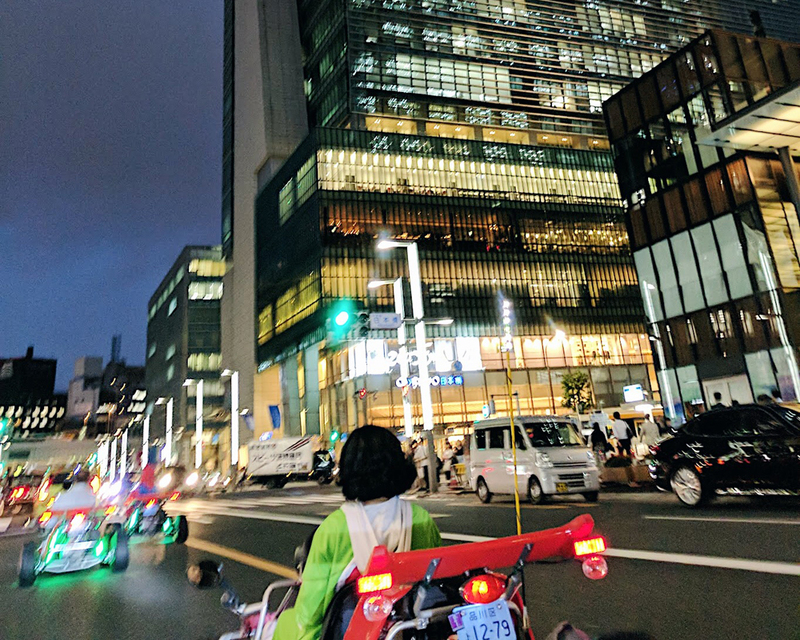 Although I must say that I find the crowd in some places, like Takeshita Street, to be irritating and reminiscent of Times Square in New York. So if you’re adverse to slow moving crowds, mentally prepare yourself before you get here. Takeshita Street (竹下通り) – when you google “Harajuku”, this is probably one of the top photo search results that show up. The street is lined with cute shops and restaurants, some of which I am more than certain are tourist traps. 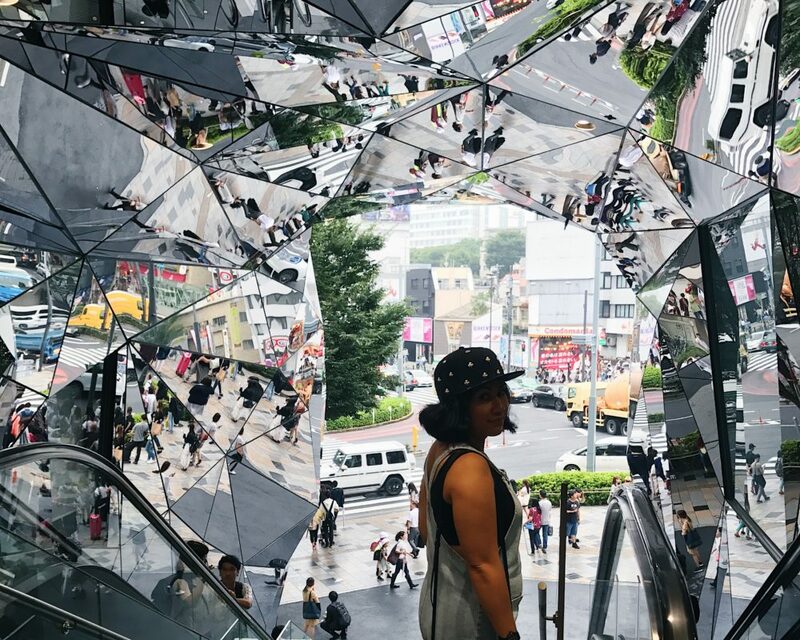 Just as one can’t go to NYC and not check out Times Square, your Japan trip would not be complete without visiting Harajuku — and Takeshita Street is quintessentially Harajuku. Tokyu Plaza Omotesando Harajuku (東急プラザ 表参道原宿) – there are for sure tons of cute shops inside, some of which have price tags that hurts my soul (because of course I would wait to check tag after falling in love with the item). But let’s keep it real, you’re going here for the photo opp in front of the mirror escalator. 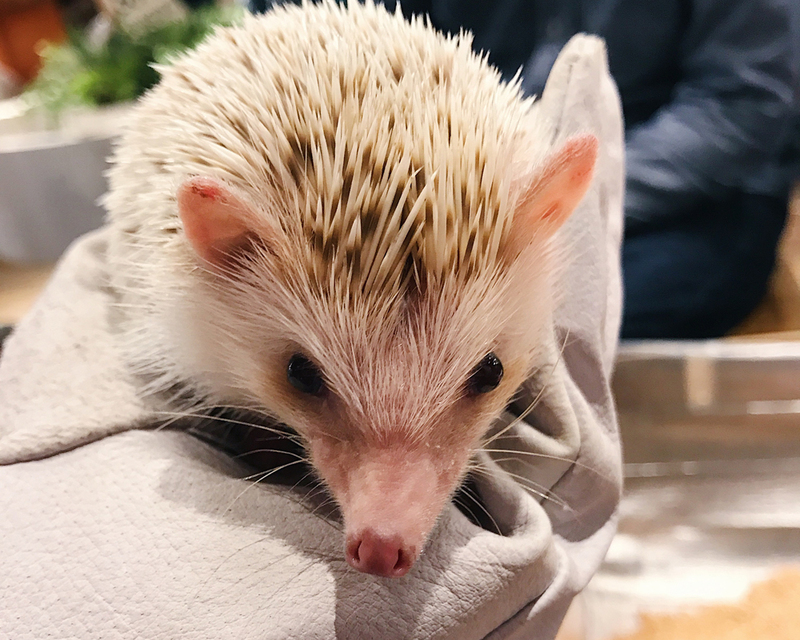 Hedgehog Cafe & Shop HARRY (ハリネズミカフェ) – Tokyo is really REALLY into their pet cafes: they’ve got everything from bunnies to cats and owls. Be forewarned that you pay by the half-hour and they are not cheap. 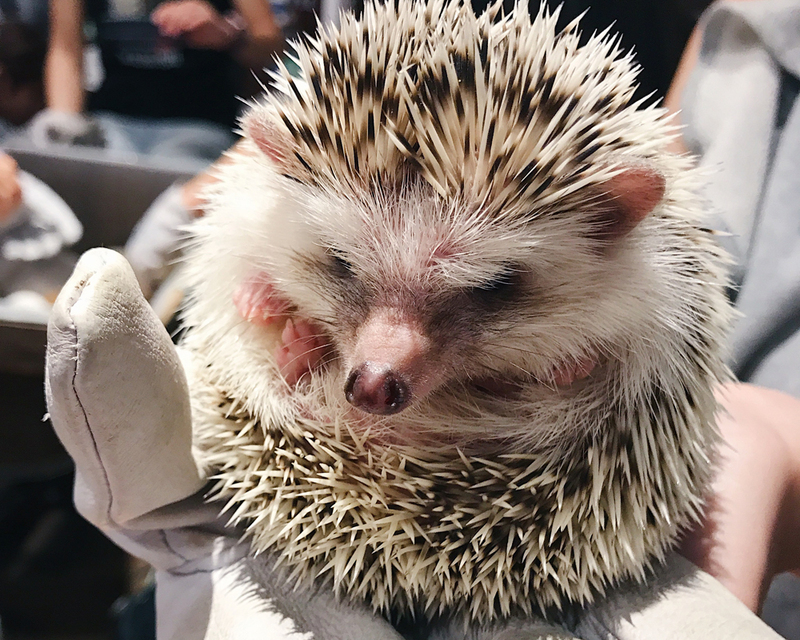 So unless you want to break the bank petting animals while sipping a latte, you probably want to prioritize which one(s) you really want to see. 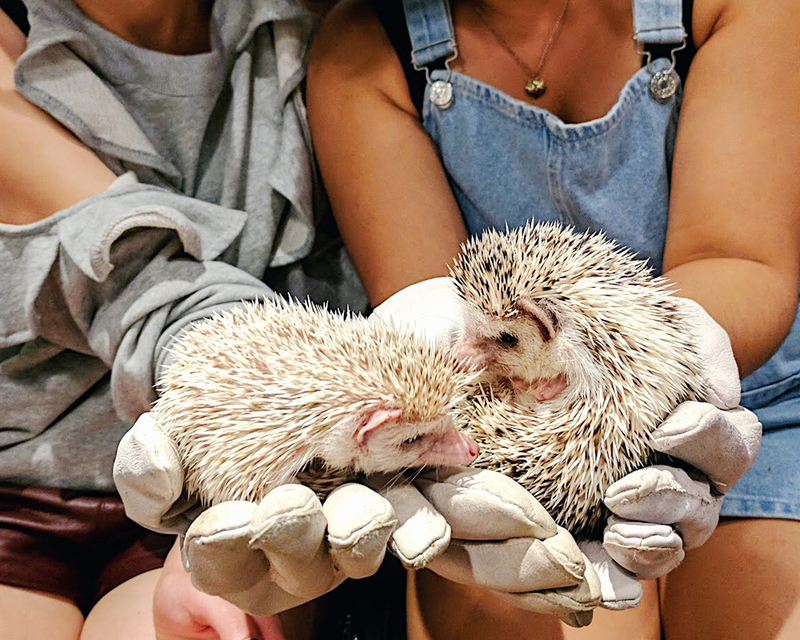 I figure since I normally live in a 24/7 cat cafe, I should go for the hedgehogies instead. OMG to say they are cute would be a massive understatement. 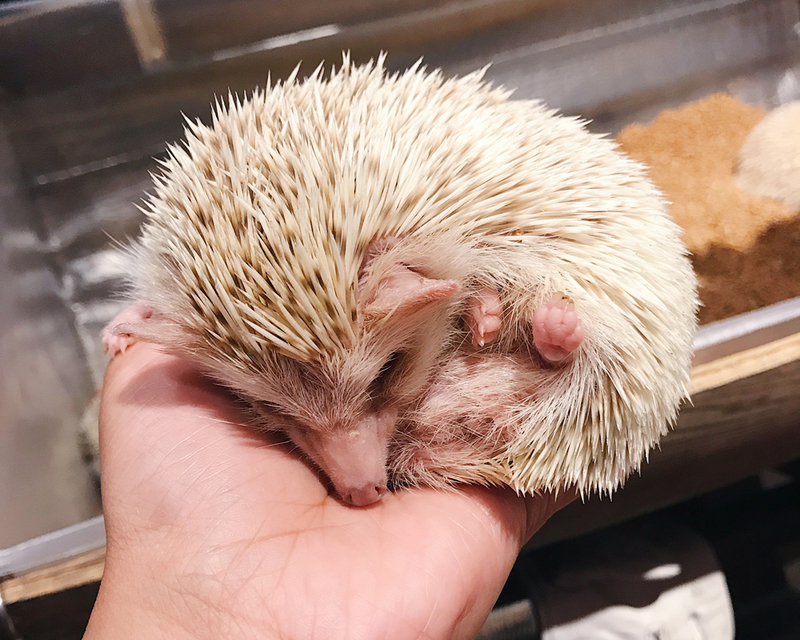 It definitely was well worth my $14 to have a hedgehog wiggle on my palm. 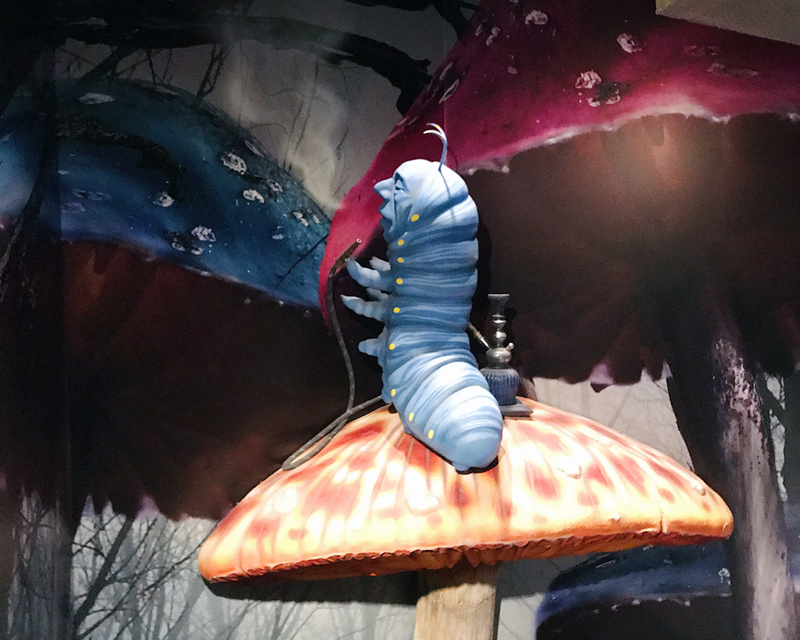 Alice on Wednesday (水曜日のアリ) – My friend who went with me on the trip is a huge Alice in Wonderland fan, so this was a must visit for us, even if its just to tick it off of her Japan bucket list. Although, the experience was an improvement from Alice in Fantasy, it was still sort of meh. The store has a fun entrance and there are some semi-cool display inside. 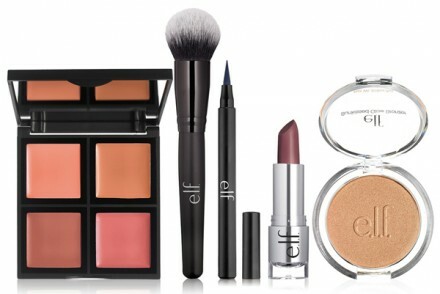 But I found the products they sell to be cheap looking (and not cheaply priced). If you’re also a huge fan or happen to be in the area, I’d say it’s worth a 15-minute peek inside, otherwise I would carry on. candy ShowTime – I’m not a big fan of hard candy, but I’m putting this one down for two reasons: (1) it’s makes for a cute souvenir, (2) the designs are really fascinating. The latter is especially mind blowing considering how the candy is designed and made, which you can see in action in the shop. 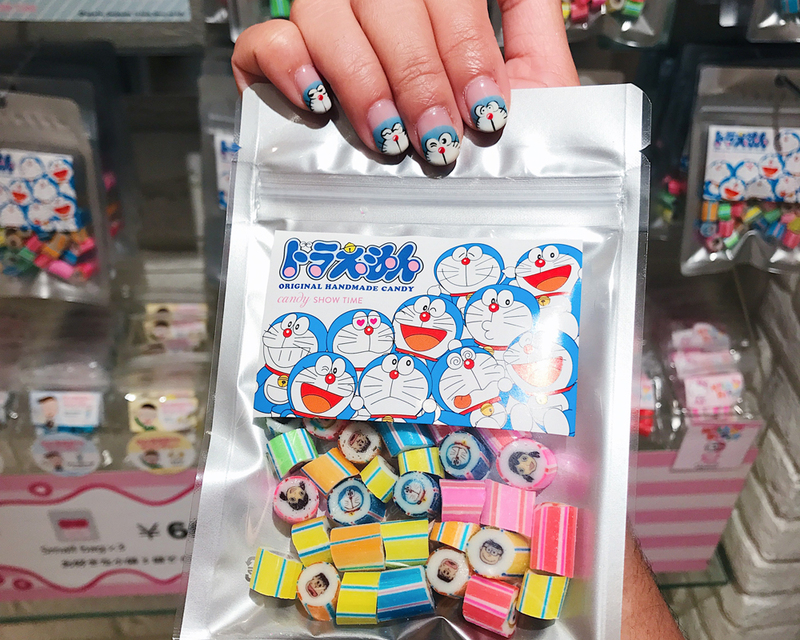 I found a Doraemon candy that matched my manicure! 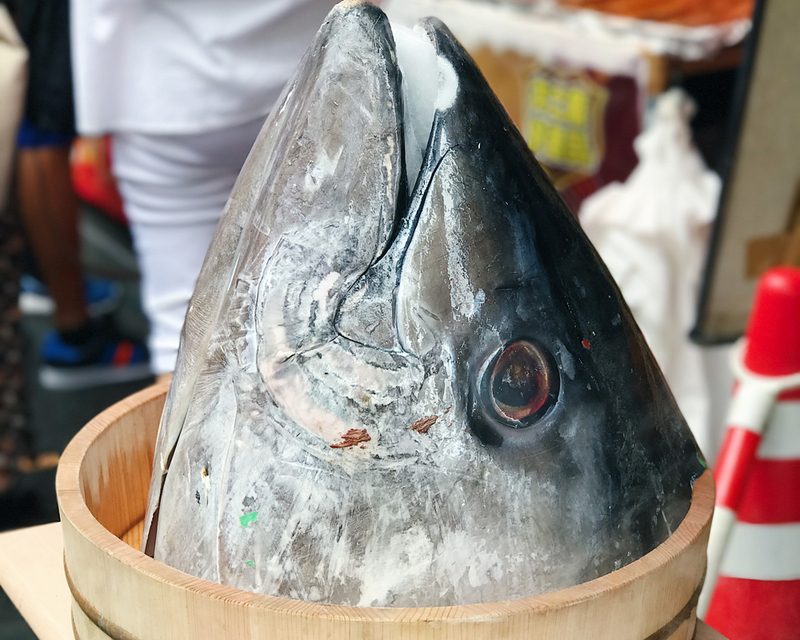 Tsukiji Fish Market is not for everyone. You probably should skip this spot if you are sensitive to fishy smell and gets easily grossed out by giant decapitated fish heads, because you will get plenty of them here. Oddly enough, even though I am sensitive to most strong smells, I am rather immune to fishy smells. I guess that’s what happens when you grow up around a dad that loves to go fishing. Ok, so you’ve determined that general fishiness doesn’t bug you. The next step is to decide if you’re going to wake up early for the fish auction. If you decide to go, be prepared to wake up REALLY early. They only allow 120 people in per day — registration starts promptly at 5 a.m. and people begin to line up early. 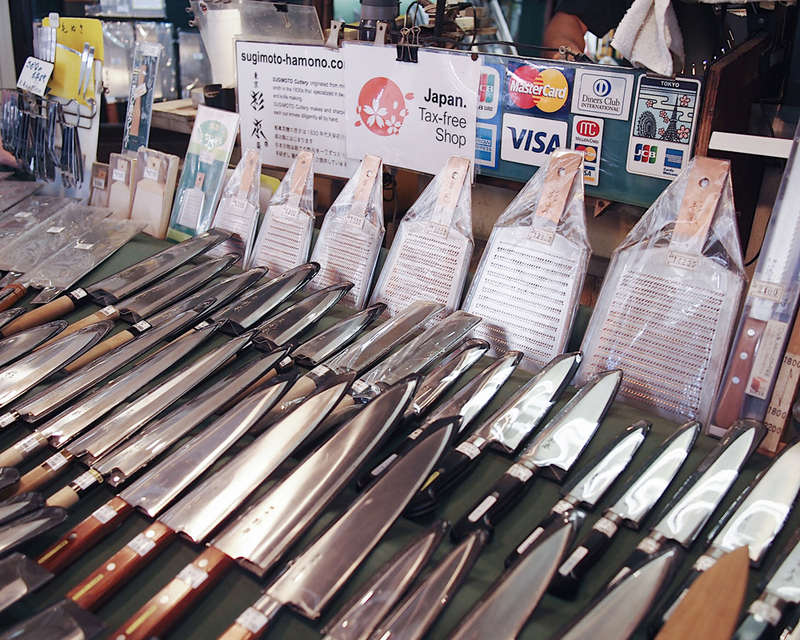 Let me be clear that you do not need to go to the auction in order to enjoy Tsukiji. I’ve woke early pretty much every day of my trip in Japan but not 3 a.m. early, so I decided to skip the auction. 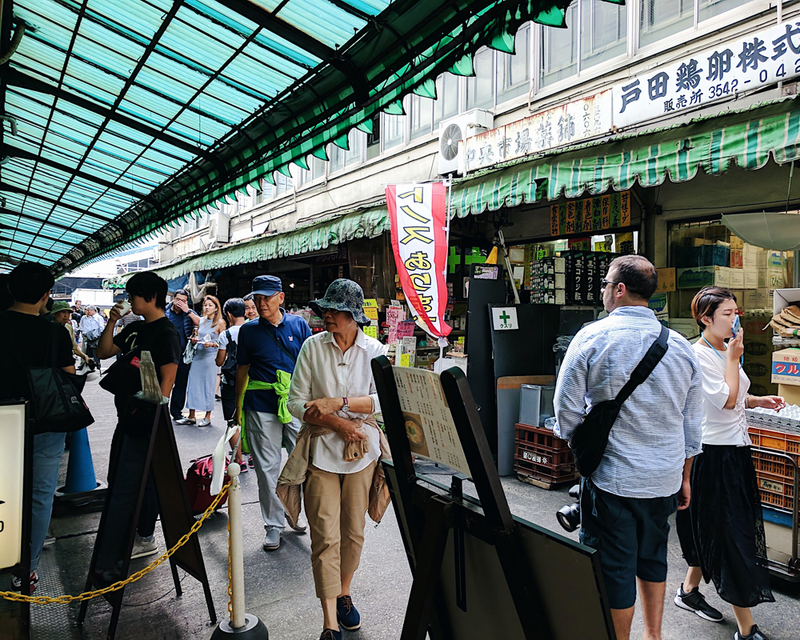 The actual inner market opens to visitor at 10 a.m., so you’ll might want to come a bit earlier than that in order to enjoy the outer market. 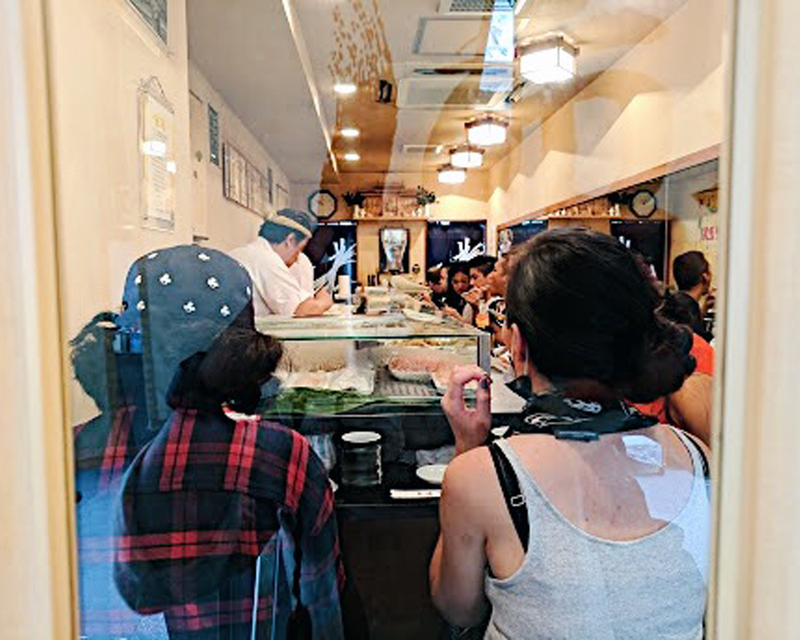 If you are planning on visiting the famed Daiwa Sushi, you better get there and start lining up at 10 am. We got there an hour late and they were already running out of fish for the day and stopped letting people get in line. But don’t fret if you don’t get into Daiwa, as there are tons of other alternatives (like Ichiba Sushi). 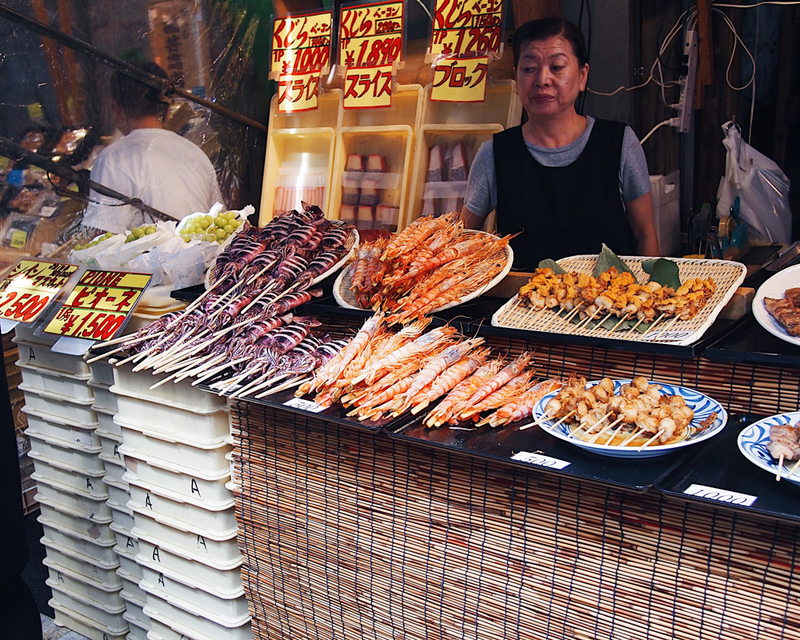 You definitely shoul not leave Tsukiji without having a meal there. Almost forgot: make sure you are dressed appropriately. No open toed shoes or sandals as you might be walking in fishy muck. Also plan to bring a jacket if you’re going to the fish auction since it will be cold inside. 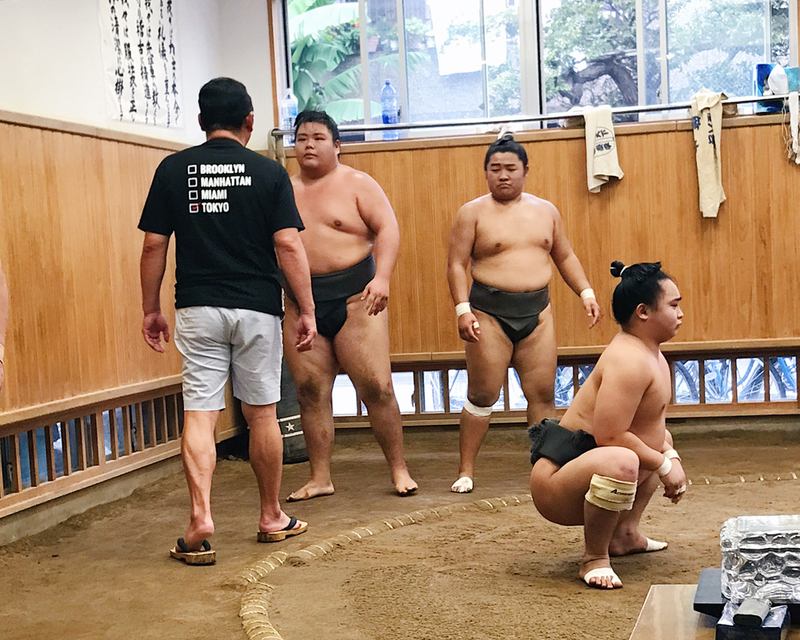 Our travel group was super sad to find that we are barely missing the beginning of sumo season in Japan, as we really wanted to watch a sumo match. 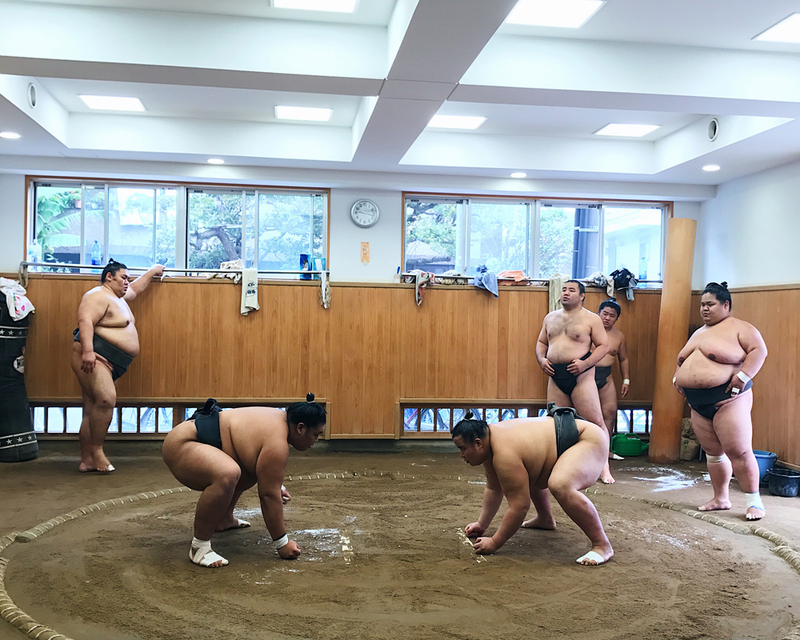 But luckily we found the next best alternative: watching the sumo wrestlers in training. 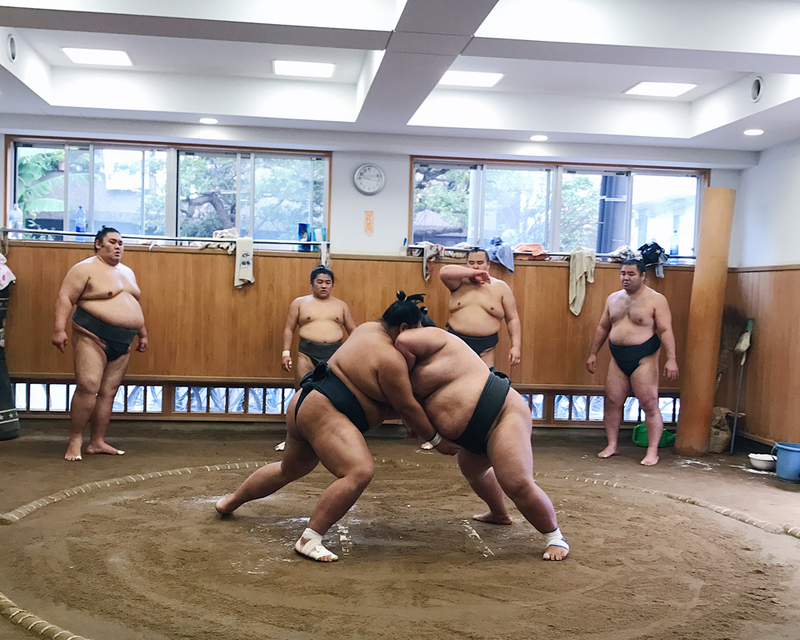 Bonus: doing this also allows you to get more up close and personal than you would normally be able to during the grand tournament. Not to mention that watching a tournament is also free of charge. But that also means that you need to do the do the stable research and make arrangements yourself. Since I don’t speak Japanese and generally don’t want to bother accidentally doing something offensive, I opted to pay for a tour instead. 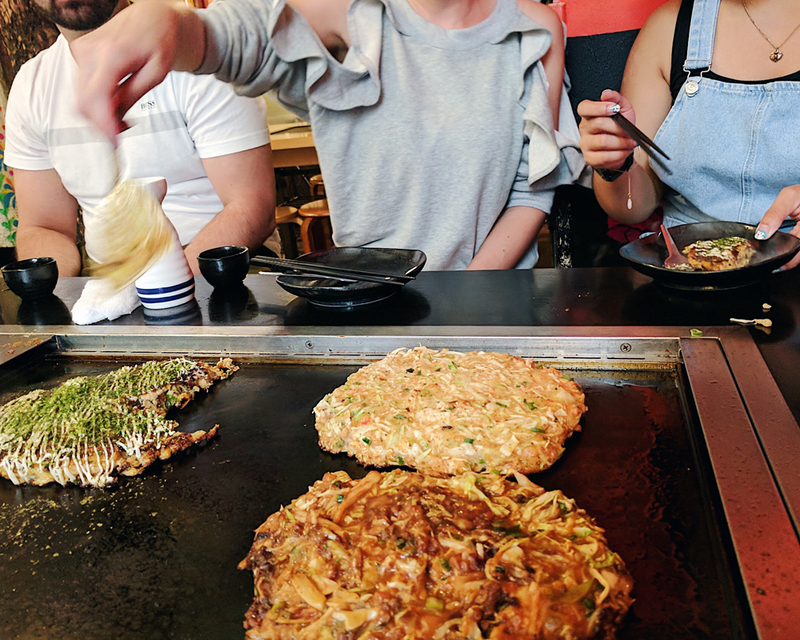 Before I list out my favorite places to get a meal in Japan, I have to warn you that many of the restaurants are rather small and have communal seating. If you go in a group of larger than 2-3, be prepared to split the group and eat in waves. As I travelled in a group of five, I had to do this quite a bit of time. Gyukatsu Motomura – O.M.G. this was so so so friggin delicious. They take the best cut of beef, battered, and flash fried it so that the inside is still mostly raw. You then have the option to eat it as is or cook it yourself on top of the individual cooker provided (shown on the top right of the photo below). There are several branches in the city; I went to the one in Tokyo Station. 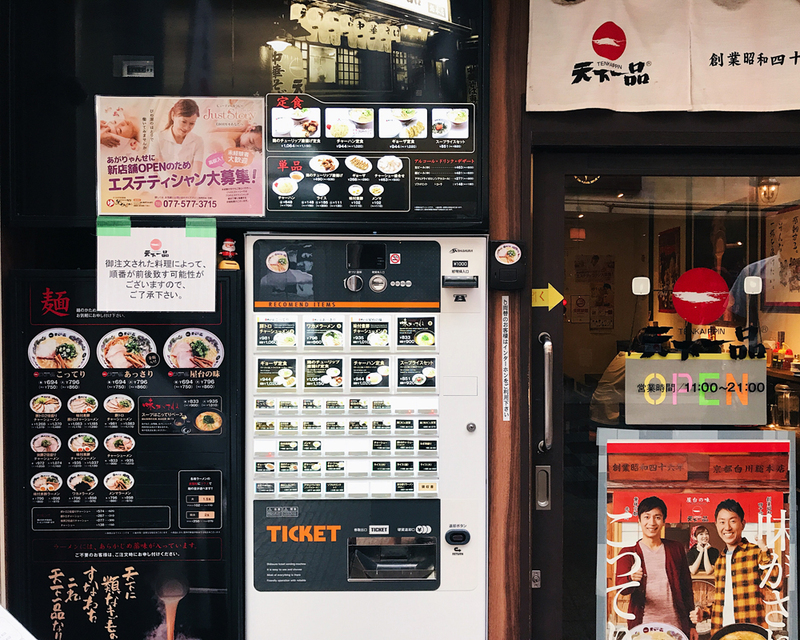 Rokurinsha ramen (六厘舍) – half of the fun is picking which ramen you want on the vending machine. We went pretty early in the day and there was already a sizeable line. But don’t fret if you see one as the line moves pretty fast, thanks to the efficiency of the vending machine order system. 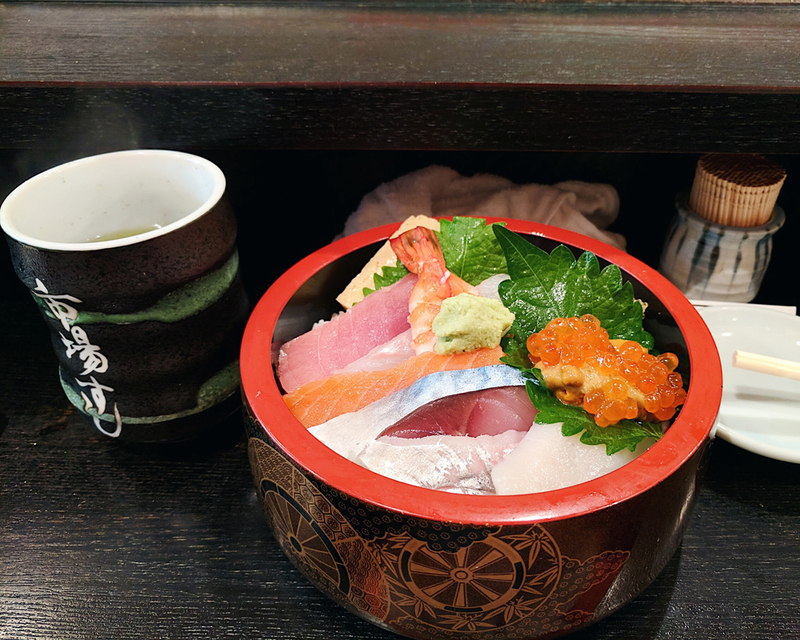 Iciba Sushi – this sushi shop is located within the Tsukiji fish market, so as you can imagine it’s some of the freshest sushi I’ve ever had in my life. Coco Ichibaya (壱番屋 秋葉原駅昭和通り口店) – this is what I imagine Denny’s would be if they serve only Japanese curry, and if their food is of much higher quality. Okay I guess Coco Ichibaya is actually nothing like Dennys. 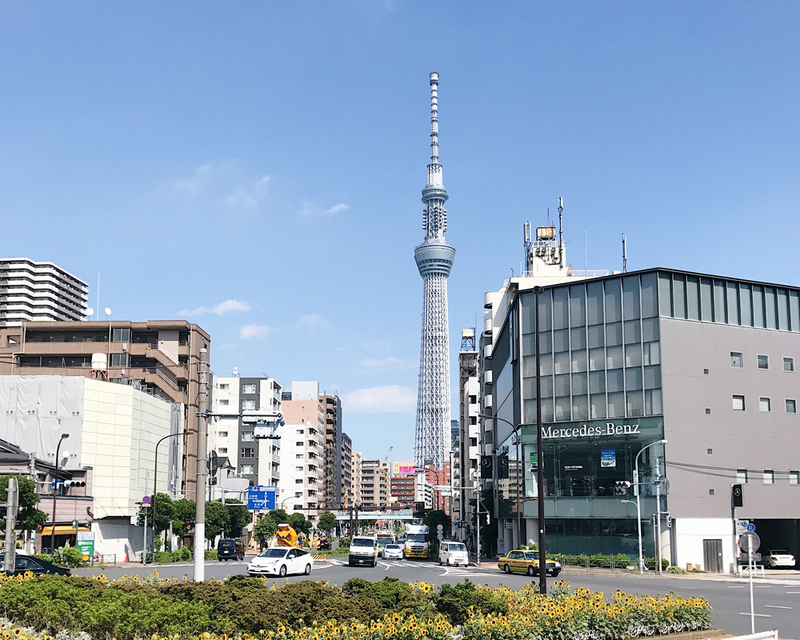 There are several branches in tokyo; I went to the one in Akihibara. but it was definitely a fun adventure (and our dishes ended up being pretty yummy). I was at a store next door. I started off by stealing a bite from his but quickly realized that I need my own. So be warned: you’re not going to want to share this yummy dessert. 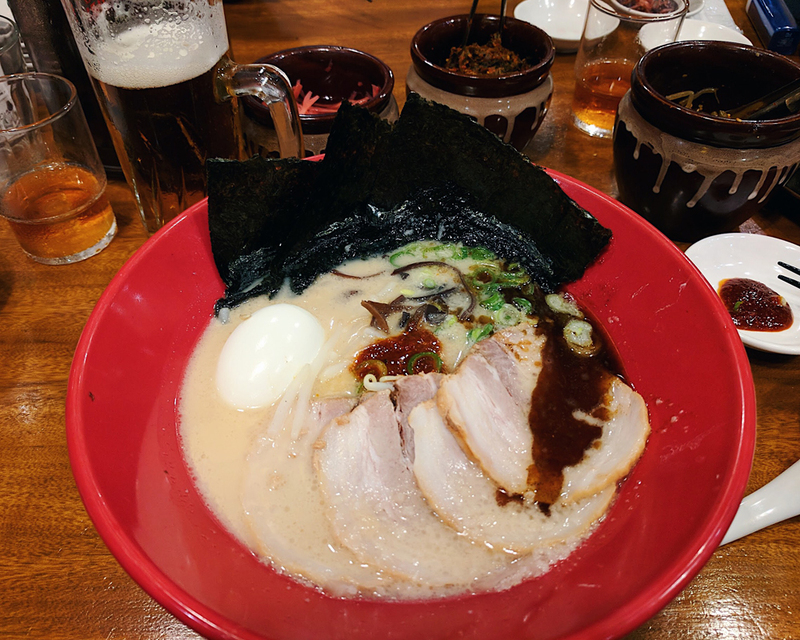 Ippudo (風堂 恵比寿店) – OK I know there is an Ippudo in New York, but to be fair it was the closest easiest place to go to near our hotel. 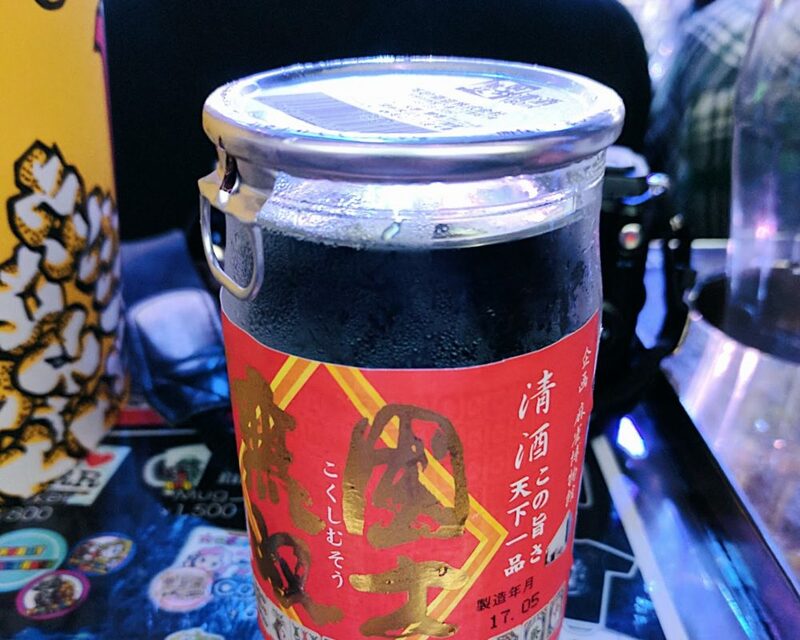 And maybe it’s just in my head, but I think it tasted better in Japan. Kaoriya (板蕎麦 香り家) – get your tempura and cold dipping udon on at this place; it’s their specialty. 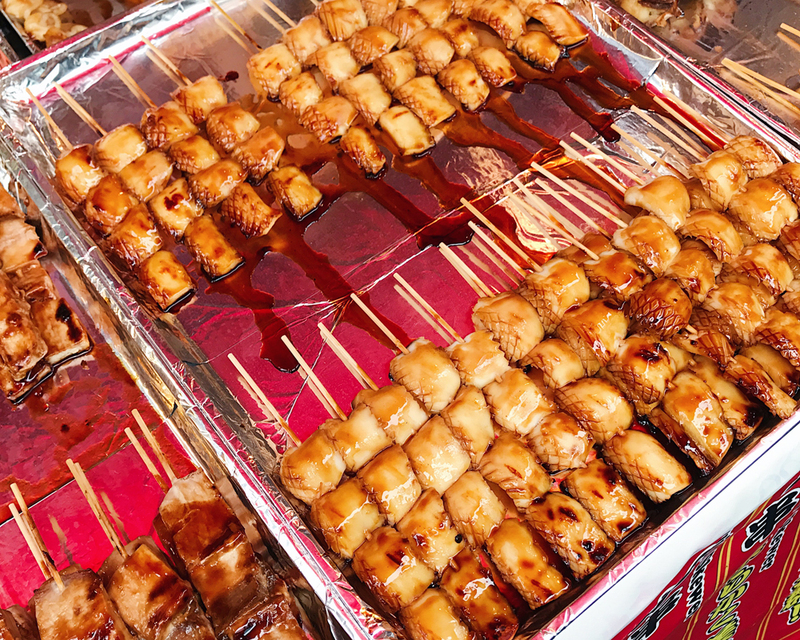 Outer market of Tsukiji Fish Market – so so so much mouthwatering yumminess sold at the vendors surrounding the actual Tsukiji fish market. If you’re planning on having sushi inside you’re going to have to remember to pace yourself. 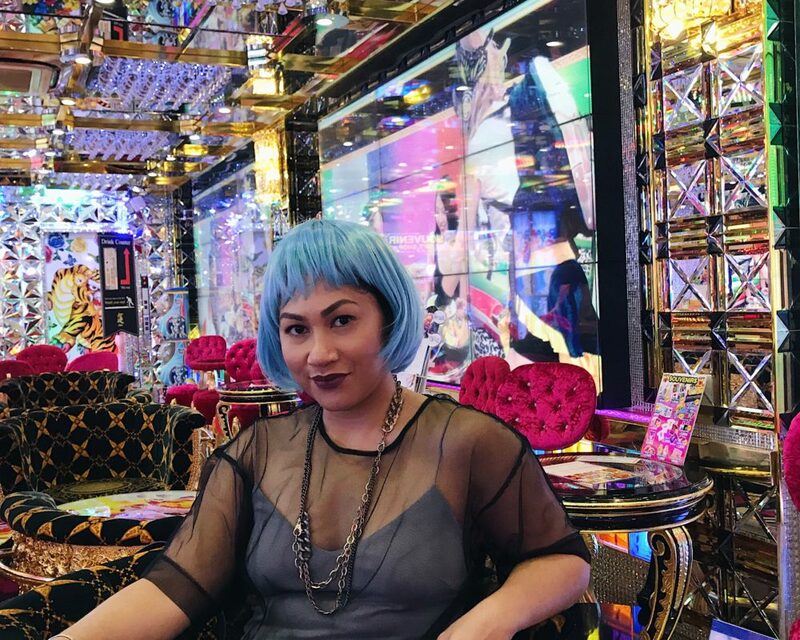 Soul Sister – Total random watering hole that we found while walking around Ebisu. We ended up staying a bit because it was like the Japanese version of Cheers. We ended up chatting everyone in the bar, including the owner. Reissue (リシュー) – I actually didn’t make this one even though I really want to. They make super cute latte art and you can even get Pikachu on your coffee. So if you’re into that kind of stuff, be sure not to miss this spot. Omg real life Mario!? Lol that’s amazing!! Looks like you had so much fun on this trip! Such an awesome travel guide with great recommendations! My hubby really wants to go to Japan so I’m going to have to show him this guide :) Thanks for all the info! 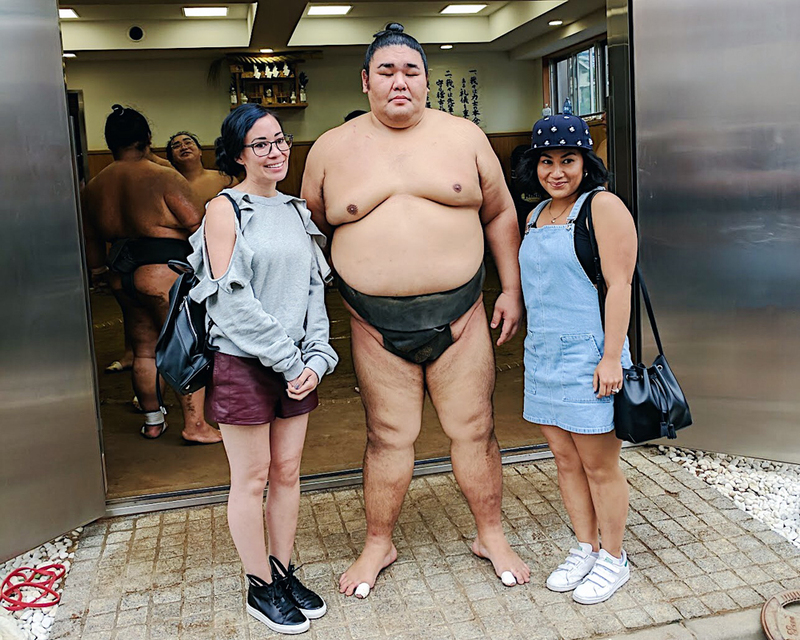 I’ve been dying to go back to Japan!! Omg what a blast!! I want to go to Japan!!! Oh my gosh, it looks like you had so much fun!! 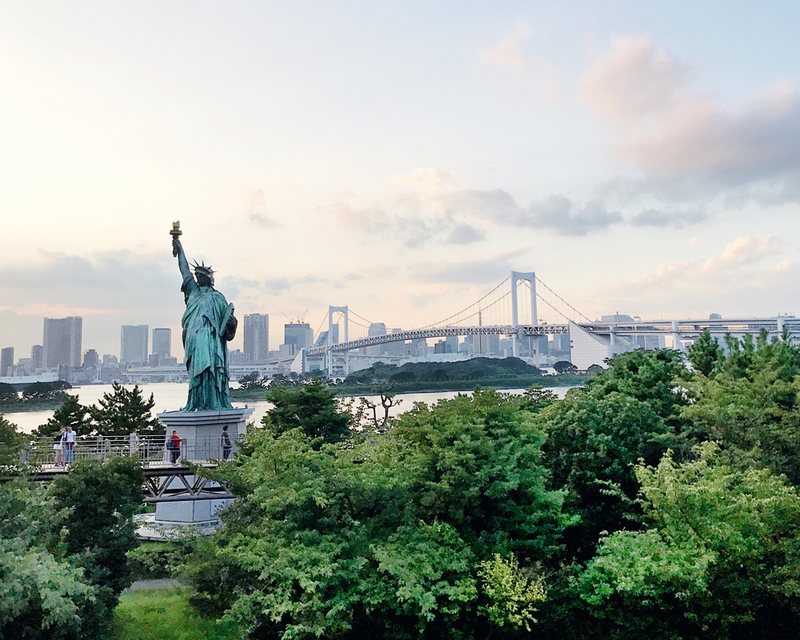 Tokyo sounds amazing and I’m definitely going to save this guide for when I am able to visit. japan is totally on my bucket list!!!!!! What! I want to do ALL of this! I’ve never been to Japan but I want to go so bad! how fun! Oh my goodness, the MARICAR experience sounds awesome! Looks like you guys had an amazing trip! Omg this looks like so much fun!!! Love how detailed your guide is! Such an informational post, love it! Great tips and it looks like you had a fantastic time! Pinning this for later! 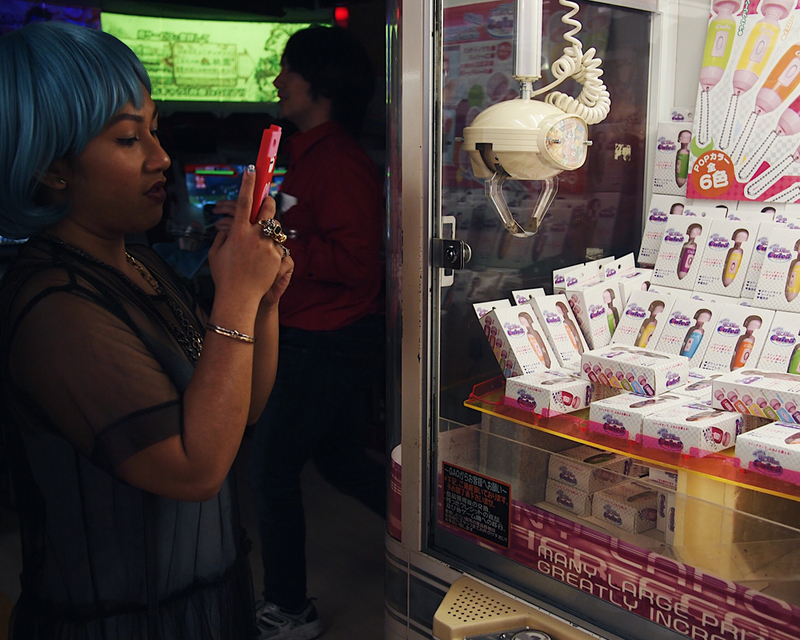 Japan is high on my travel wishlist!